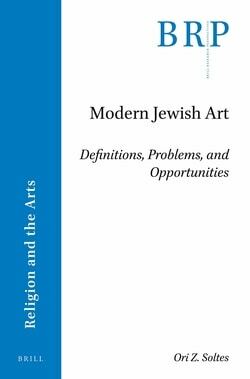 In Modern Jewish Art: Definitions, Problems, and Opportunities, Ori Z. Soltes considers both the emerging and evolving discussion on, and the expanding array of practitioners of ‘Jewish art’ in the past two hundred years. 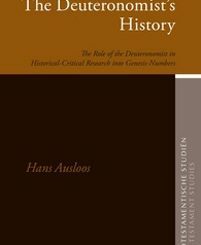 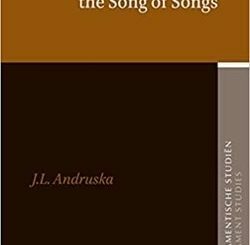 He notes the developing problem of how to define ‘Judaism’ in the 19th century—as a religion, a culture, a race, a nation, a people—and thus the complications for placing ‘Jewish art’ under the extended umbrella of ‘religion and the arts.’ The fluidity with which one must engage the subject is reflected in the broadening conceptual and visual vocabulary, the extended range of subject foci and media, and the increasingly rich analytical approaches to the subject that have surfaced particularly in the past fifty years. 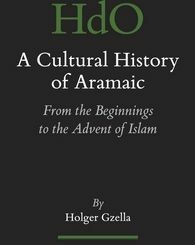 Well-known and little-known artists are included in a far-ranging discussion of painting, sculpture, photography, video, installations, ceremonial objects, and works that blur the boundaries between categories.